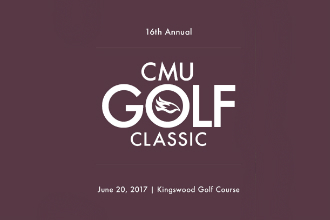 CMU invite you to join us for the 18th Annual CMU President's Golf Classic. We are looking forward to a great day of golf, Texas Scramble style, on Tuesday, June 18 at Kingswood Golf and Country Club in La Salle, MB. 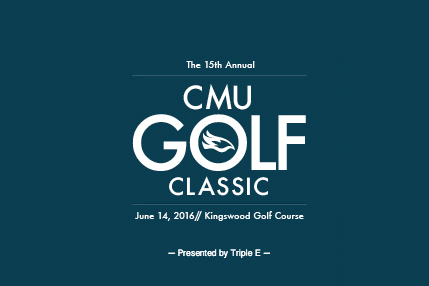 Last year, sponsors and the golfers that participated raised more than $55,000! 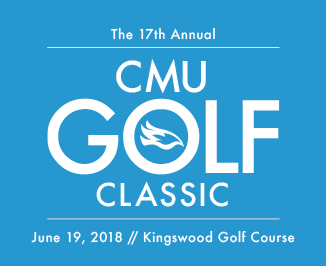 Funds raised through this event enable CMU to provide an excellent learning environment for all students, enriching their experience through athletics and other extra-curricular activities. You can help to equip students in this values-based learning community to be the best they can be as they pursue their career interests. Registration begins at on June 18 at 11:00 AM. which gives you time to enjoy a warm up on the driving range, lunch, and some visit time before you make your way to your starting hole at 12:30 PM. A banquet and prizes for all to follow. 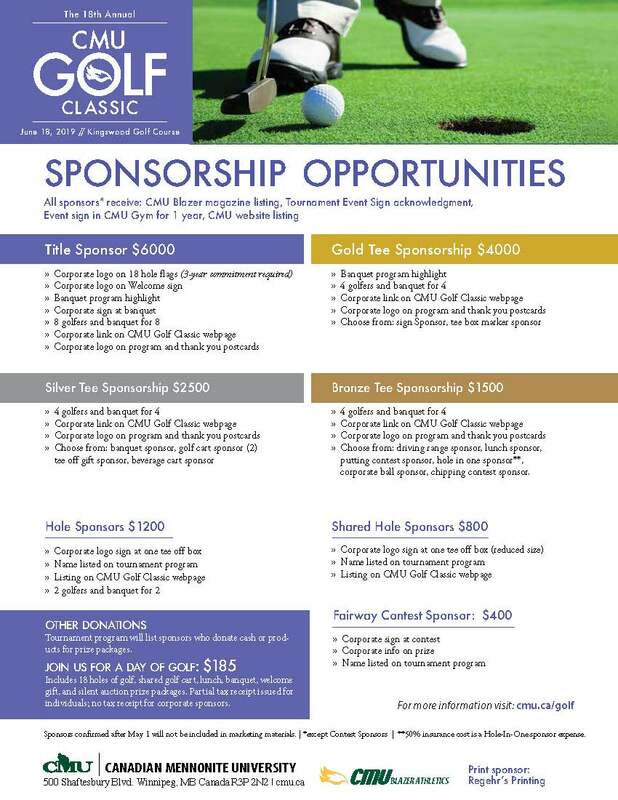 To become a sponsor of the 2019 CMU Golf Classic, please see the Sponsorship Opportunities sheet or contact Tami Duff at golfclassic:@:cmu.ca.